*It will be possible to buy tickets at the doors. Credit card payment only. 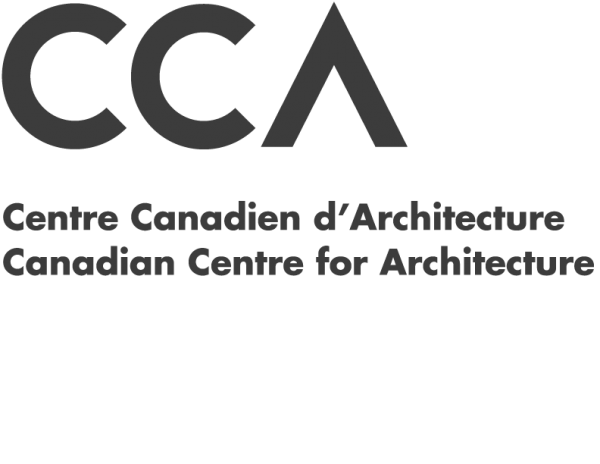 Presented at the Paul-Desmarais Theatre of the Canadian Centre for Architecture (1920 Baile Street). Few things on Earth are as miraculous and vital as seeds. Worshipped and treasured since the dawn of humankind. Seed: The Untold Story follows passionate seed keepers protecting our 12,000 year-old food legacy. In the last century, 94% of our seed varieties have disappeared. As biotech chemical companies control the majority of our seeds, farmers, scientists, lawyers, and indigenous seed keepers fight a David and Goliath battle to defend the future of our food. In a harrowing and heartening story, these reluctant heroes rekindle a lost connection to our most treasured resource and revive a culture connected to seeds.